One of the main styles of most African countries, Senegalese twists features various forms of top-knot up-dos, braids on natural hair. 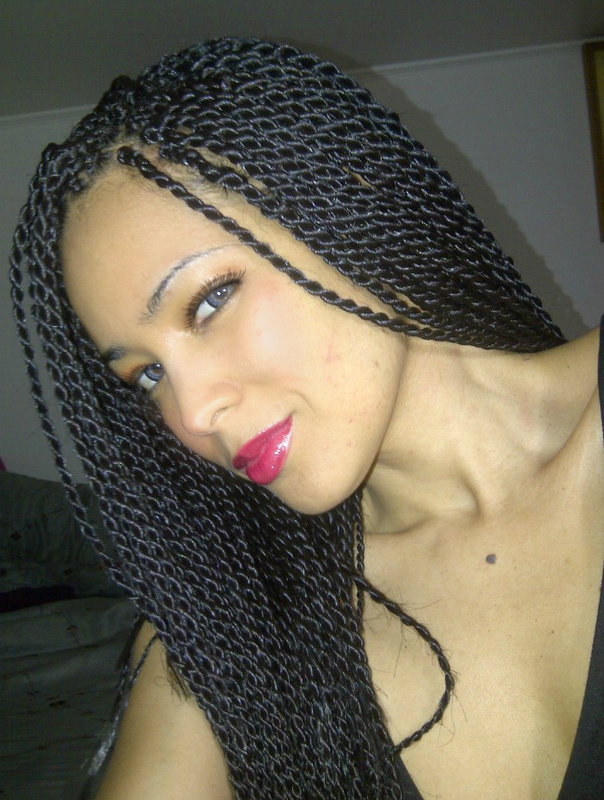 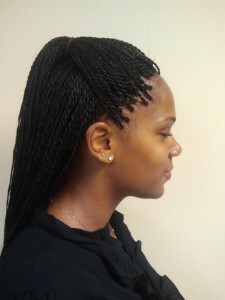 They add twists to each regular cornrow braids for a tighter effect. 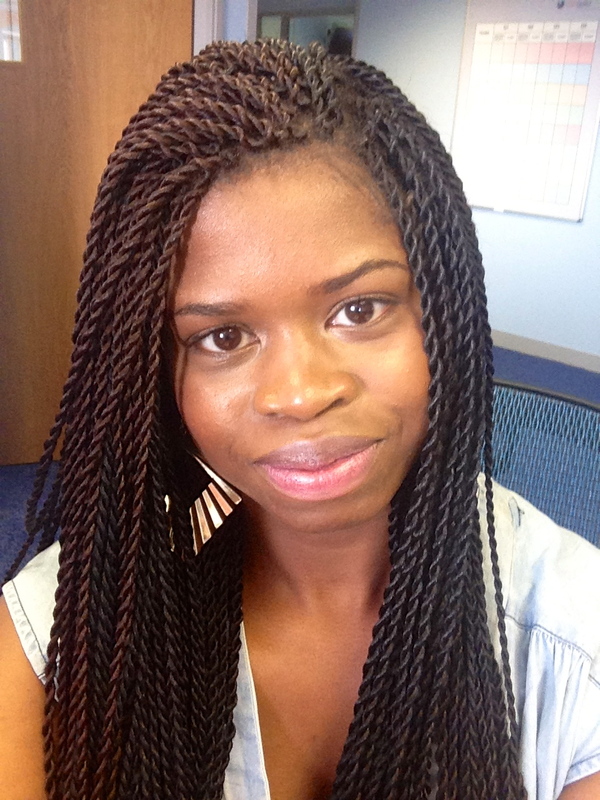 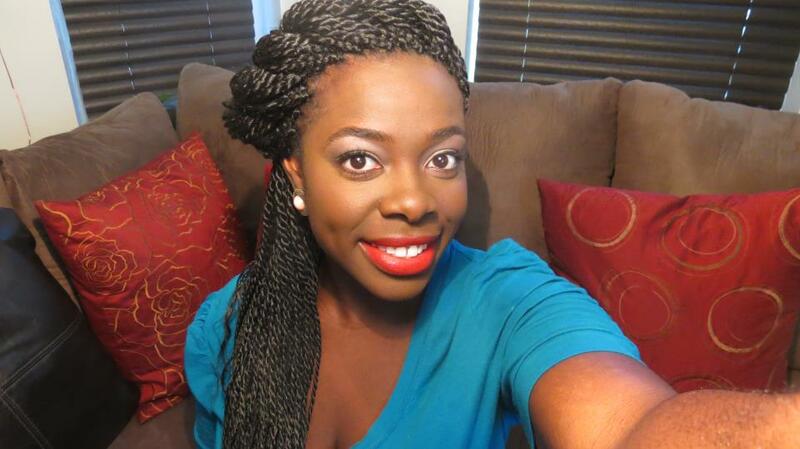 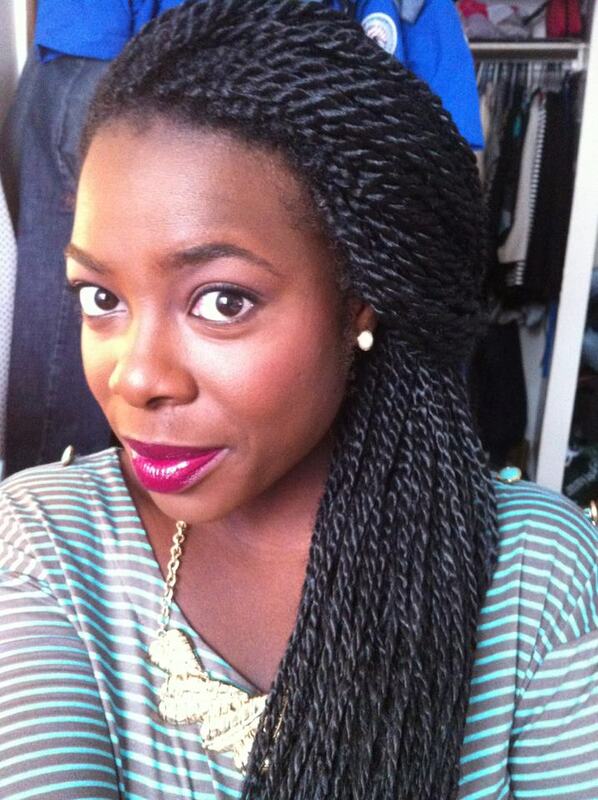 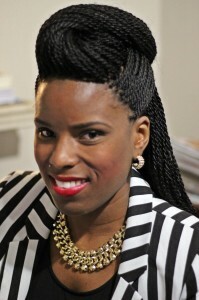 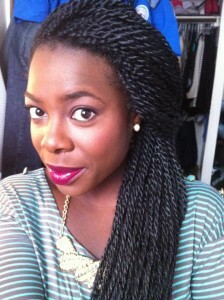 These braided twists are varied according to head size, instead of hair length. 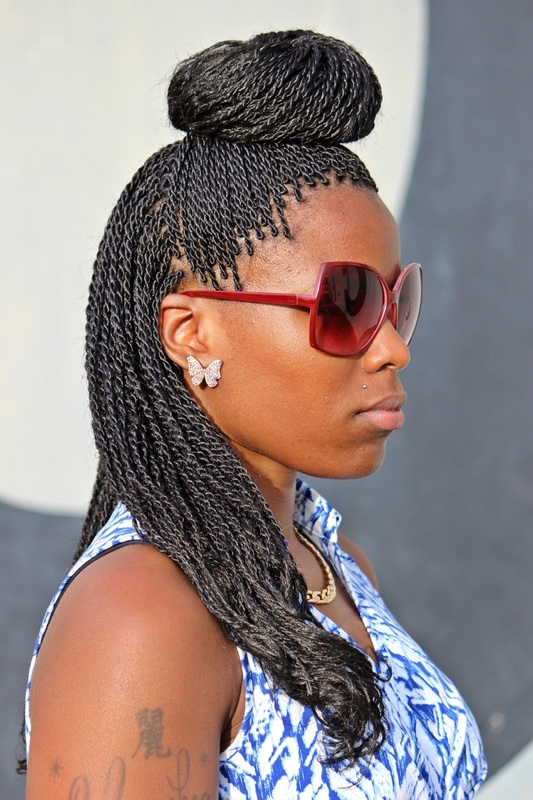 Suitable for both natural and relaxed hair, one can wear them down like Whoopi Goldberg, or sport a half-up/half-down style, as the braids are relatively softer and smoother in these twists. They appear more stunning with extensions and synthetic hair, which can give one a rejuvenating fresh look.